Home > Community Events > My New Album is Here! I am delighted to share my new album with you! It has a wonderful title and is called “Vom Läbe beschänkt.” This is Swiss German and it means something like “blessed/gifted by life” and expresses my gratitude towards my life in general. I am so happy to be able to live the life I am living and I am thankful for everyone who is a part of this wonderful adventure. On the album, you will hear songs in Swiss German, in English and in German. I wrote all the music & lyrics and sing and play the piano for you on the album – except for my Swiss German version of “Amazing Grace.” 🙂 I am happy to share this creation that comes from my heart with you and the world. When I called into Being Here a few weeks ago (click here to listen to the episode), I was sure that my new album would not be as good, fun and appreciated as the last one. I mean, how would my current songs stand up against the ones that I loved sooo much on the last album? I asked Ariel & Shya about my judgy thoughts and told them that I felt I was lost in comparing my songs, the album design and my picture on the cover to everything I did in the past and, of course, all of it fell short. I remember them saying that the only thing that matters is that I love it. That I am happy with the songs and that I am happy with the cover. It was then when I saw that I was afraid other people would judge my current music, and that it was far easier to dislike it myself and tell myself that it wouldn’t be good enough than simply put it out there and give this gift to the world. After that radio show and the lovely talk we had, I thought that nothing had changed. I went on with practicing, I went on with recording the album and I went on to work on the design with my graphic designer. Soon everything was in place and I completely forgot about the comparing. I was suddenly in love with every part of it! And I did nothing to change it – I just listened to what Ariel & Shya said to me. During that radio show, transformation happened. I’ve heard Ariel & Shya talk about how you often see transformation in retrospect. That surely happened to me with my album. 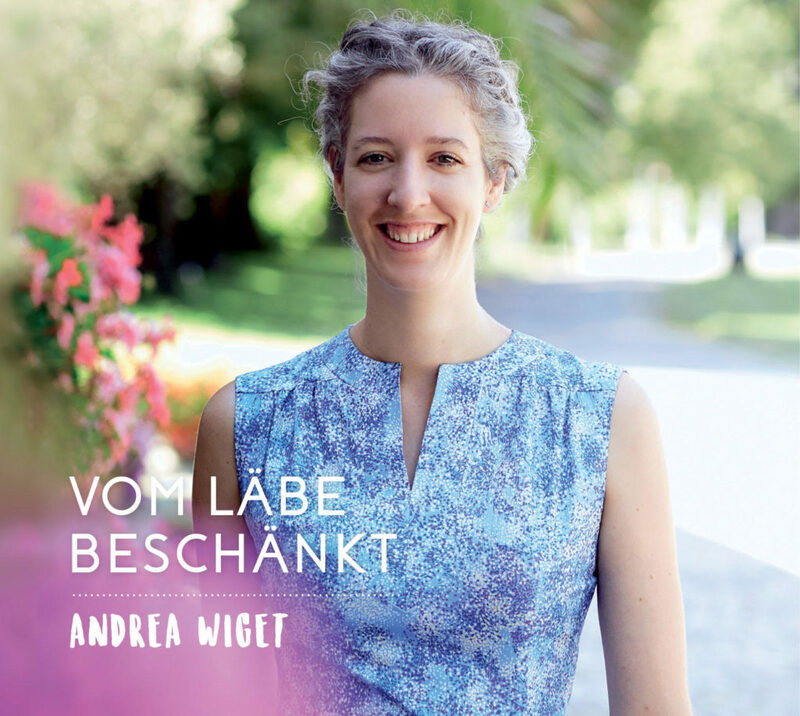 NOTE: If you are in the Hamburg, Cologne or New York City area, just send me an email to andreawiget@gmx.ch if you would like to have the album and I will make sure that one of our lovely friends will bring it to the next International Teleseminar in Hamburg and Cologne on December 4th or to New York City to the Freedom to Breathe & Art of Being a Healer weekend seminar, December 7 – 9th. Thank you for being in my life! I love you all!